We are a team of certified and trusted .NET developers, and you can hire us for creating custom .NET applications for your business. Our team at UAE Website Development is energetic and works with passion, dedication, and integrity. 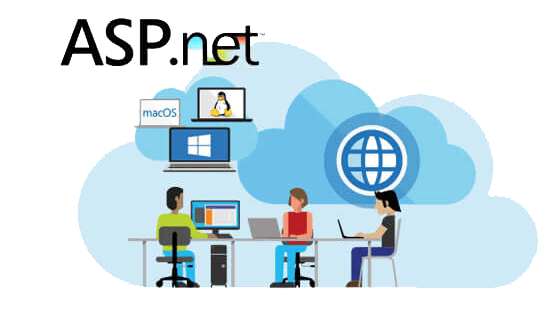 Our .NET solutions never fail to impress, and our rich lineup of satisfied clients speaks for the quality of the .NET solutions we provide. We build powerful, unique, and profitable .NET applications, and can make the same for you if you choose us as your service provider. You can hire our energetic and dedicated .NET development team to create custom .NET applications for you, and still lead the development process yourself. All you need to do is share your requirements with our team. We will then make a basic blueprint of the project which helps in avoiding hassles later on. You can then monitor the development process and receive regular updates and reports from our developers. We commit to deliver on time, so you can be assured that your project will be delivered at the earliest. Why Should You Hire .NET Developers? Various business houses related to different industries are preferring .NET to build their applications, and are hiring .NET developers for the same. It may be due to the fact that .NET has the flexibility of working with a lesser number of codes and thus is preferred by most of the developers. In addition, it supports various programming languages and can be effectively used to build excellent web applications. 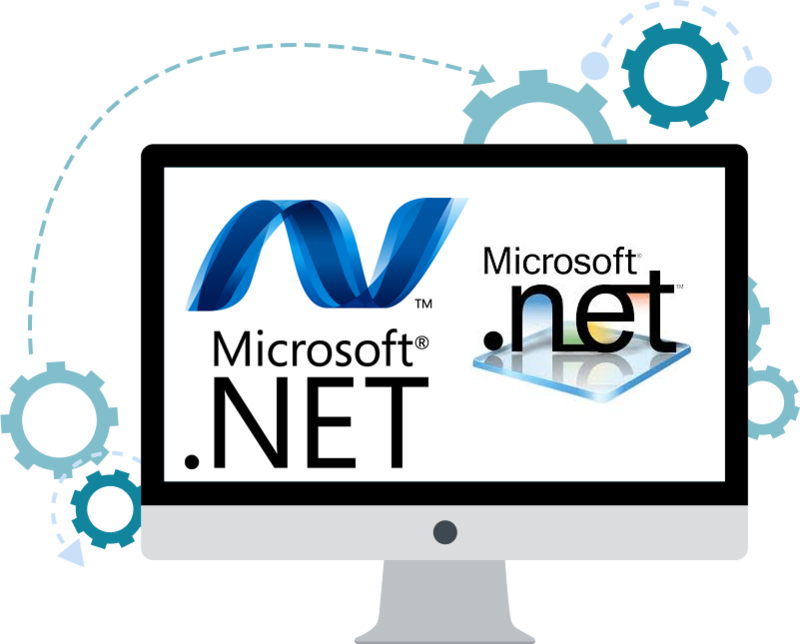 Thus, in effect, .NET presents cost-effective solutions for business houses to build a custom web application, and you can hire our smart and energetic .NET developer team for building the best .NET application to meet your business requirements. Why UAE Websitedevelopment for .NET developers? Today’s business owners are well aware that for an application to be successful, it must be unique. If you are looking for experienced .NET developers who can build genuine and unique .NET websites and applications for your business, you may as well choose us. With our dedicated and passionate developer team working on your project, you don’t need to worry about the quality of the end product. We can easily find out the unique areas of your business that can be used as your USP. Our team communicates with the clients transparently without having any hidden conditions. Moreover, the clients plan their projects and guide us to build their desired projects. Therefore, assist us and receive our assistance!